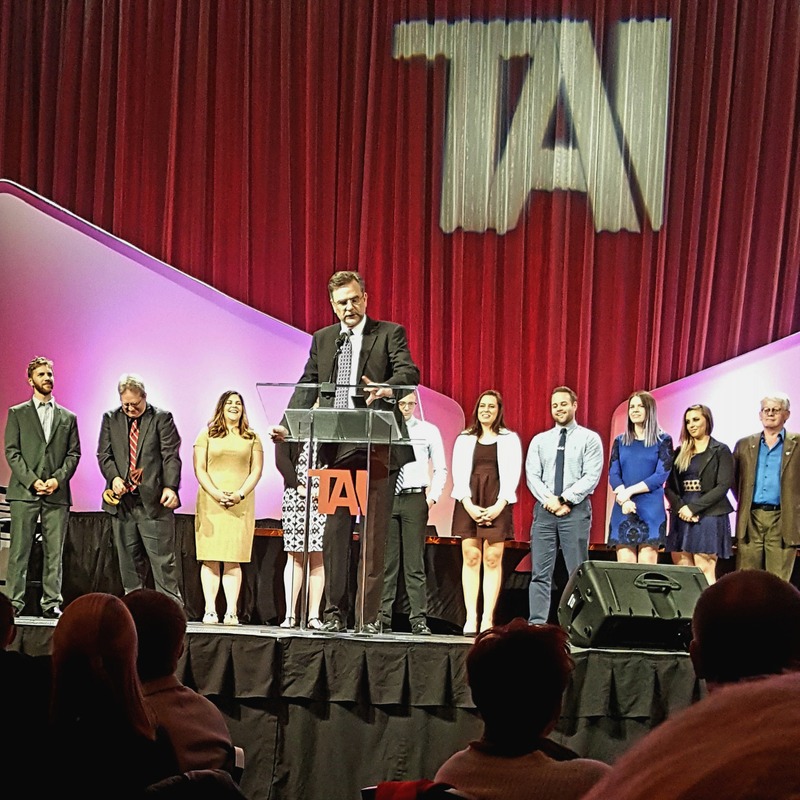 DES MOINES, Iowa — Ames-based animal health company GlobalVetLINK (GVL®) was named the Iowa Agricultural Technology Company of the Year during the Technology Association’s 2017 Prometheus Awards Thursday night. Sponsored by Iowa’s Cultivation Corridor, the award recognizes an ag tech company that demonstrates industry leadership in the development and deployment of hardware/software agricultural technologies and applications. The nominees are judged on technology, which contributes to more efficient and sustainable agriculture, and on offering an innovative portfolio of products or services, which result in significant market advantage for customers and/or partners. GlobalVetLINK is a provider of software services in the animal health industry, assisting both the food and companion animal health sectors. Their web-based software systems connect veterinarians, animal owners and producers, laboratories, feed distributors and animal health officials, helping to ease the stress of compliance while also assisting in disease traceability and information management. Cultivation Corridor Executive Director Brent Willet presented the award to GVL CEO Cliff Smith who accepted the award on behalf of his company. Global VetLINK also took home the Prometheus award for small- to mid-size company of the year. 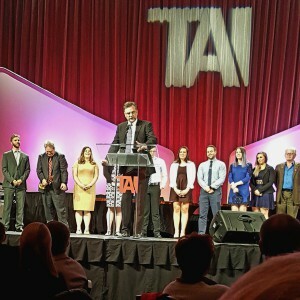 Other nominees for the Agricultural Technology Company of the Year award included AgriSync, DISTek Integration, Inc., Performance Livestock Analytics, and Swine Tech.